Let’s having fun with family!! Mt. 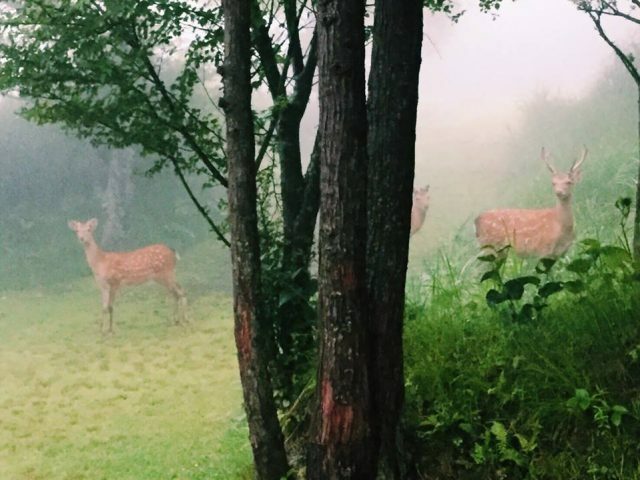 FUJI CHILDREN’S WORLD is a place abundantly blessed with nature in Shizuoka prefecture. 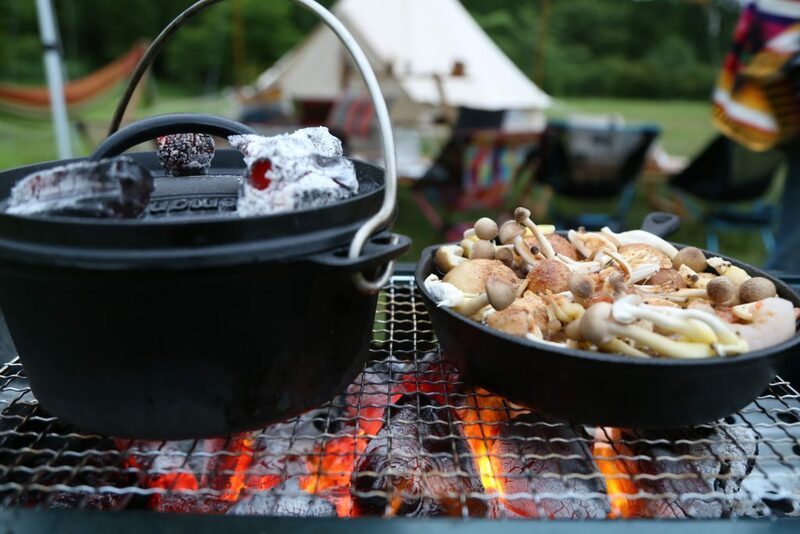 We have professional stuffs equipped with authentic camping goods and serve delicious meals that parents can relax and enjoy their vacation with children. Go easy! 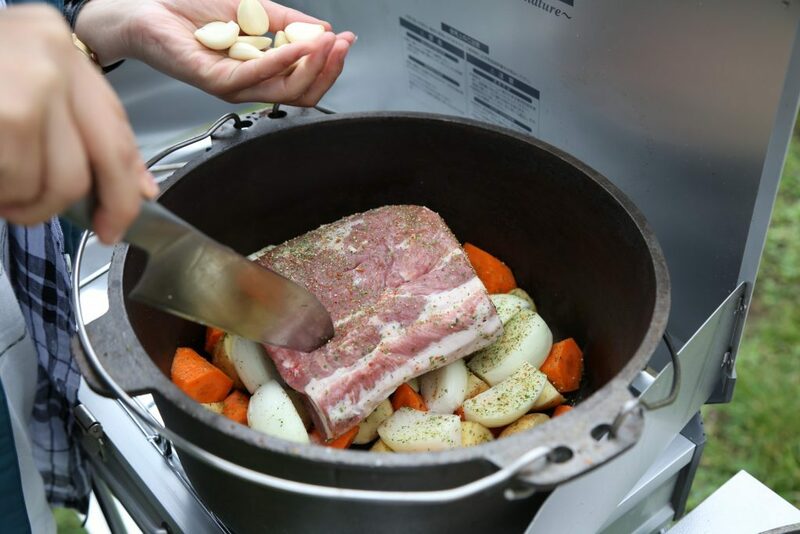 You don’t need to prepare anything. You don’t need to bring anything. Breathe TOKYO do everything for you. 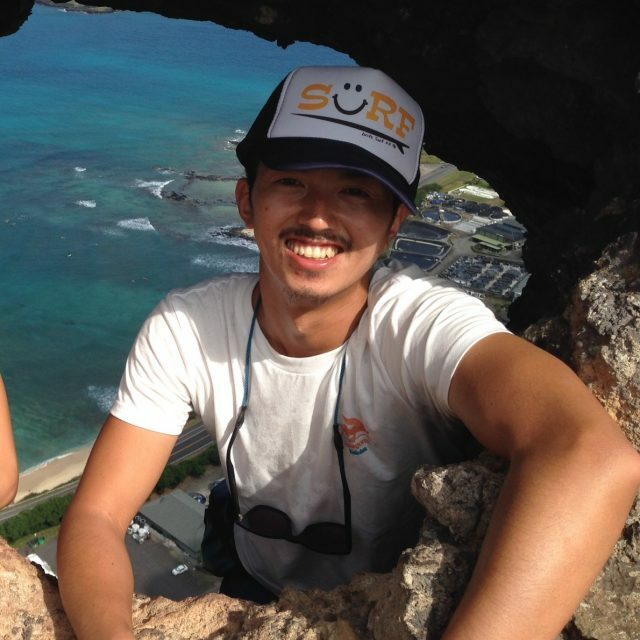 Mr. Makino, a professional camper, is waiting for you with comfortable tents, and delicious meals. He is a professional camper who organizes over 100 camps event a year. One and only experience at the food of Mt. FUJI. Enjoy our meals. 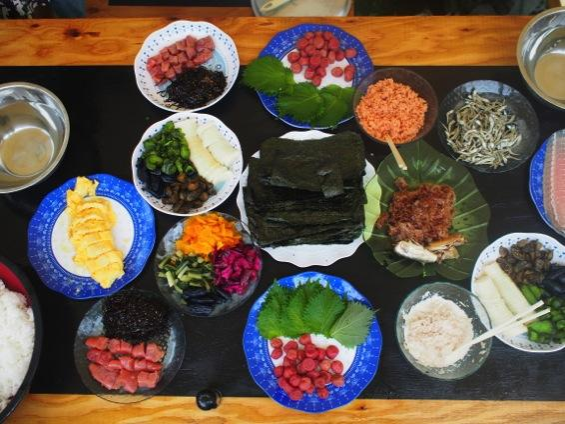 Mr. Makino uses local FUJI ingredients for food of camping. and fresh local vegetables too. 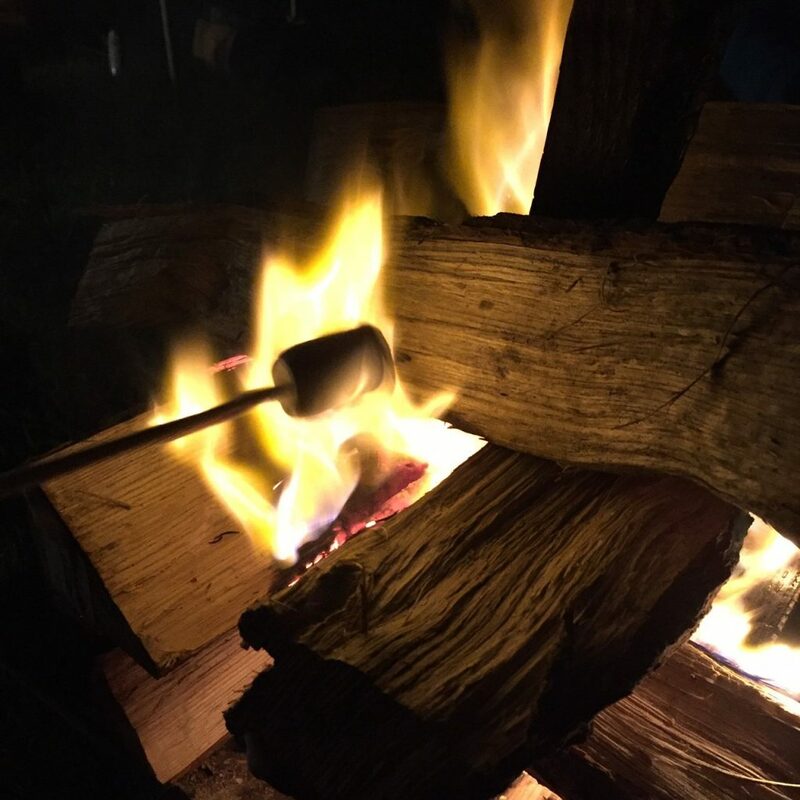 you can enjoy campfire time under the beautiful milky way. Experience of Japanese culture through meals. We offer you Japanese culture experiences through breakfast and lunch. For example, Nagashi-Somen(flowing noodles), Onigiri workshop(rice ball). Having fun and learning in nature. Mt. 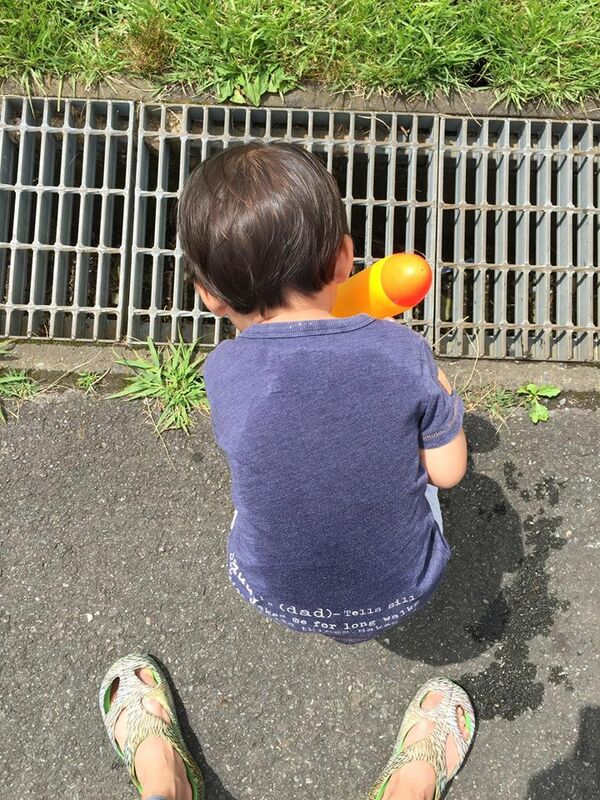 FUJI CHILDREN’S WORLD is great place for kids, especially those who lives in big city. 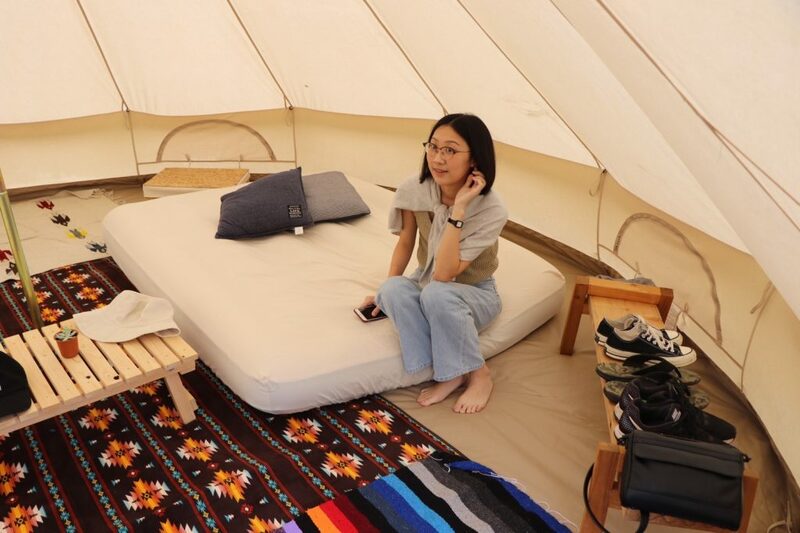 We have specious camping site of 4000㎡ private space, reserved only for Breathe TOKYO in Mt. FUJI CHILDREN’S WORLD. having fun and learning in nature is a good experience for children. At the foot of Mt. FUJI , wild livings are around you. Depend on seasons, there are many wild livings. 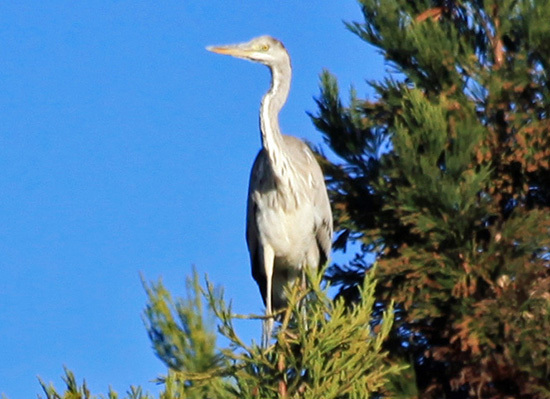 Insects, birds…and some time you may encounter with deer inside the forest. ＊Mt. FUJI CHILDREN’S WORLD is a theme park!! You can have various funs here and there in Mt. FUJI CHILDREN’S WORLD. 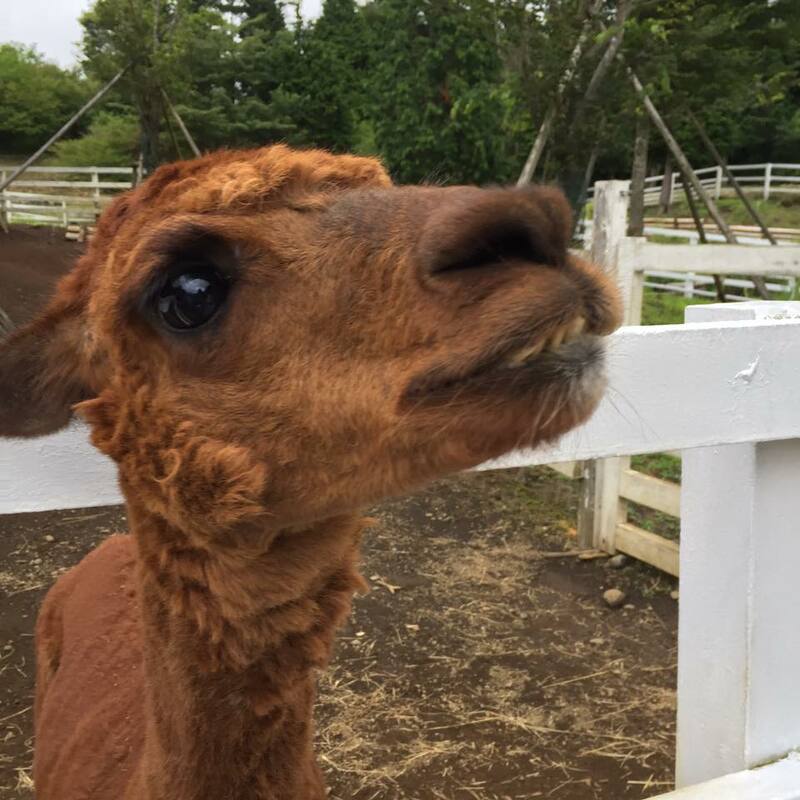 For example, you can feed goat and arupaka at Animals area. And you can enjoy canoeing at Water area. 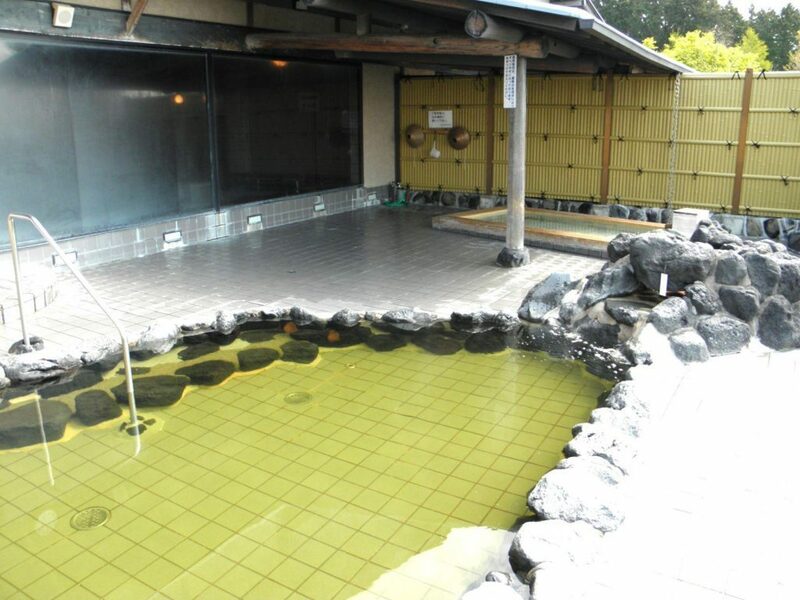 You can enjoy Japanese onsen before dinner. 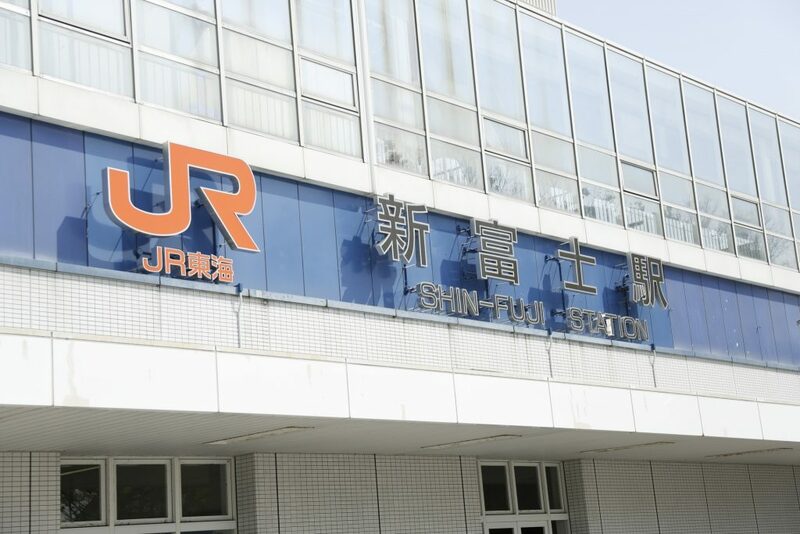 The meeting point of this tour is JR Shin-fuji Station, NORTH exit. 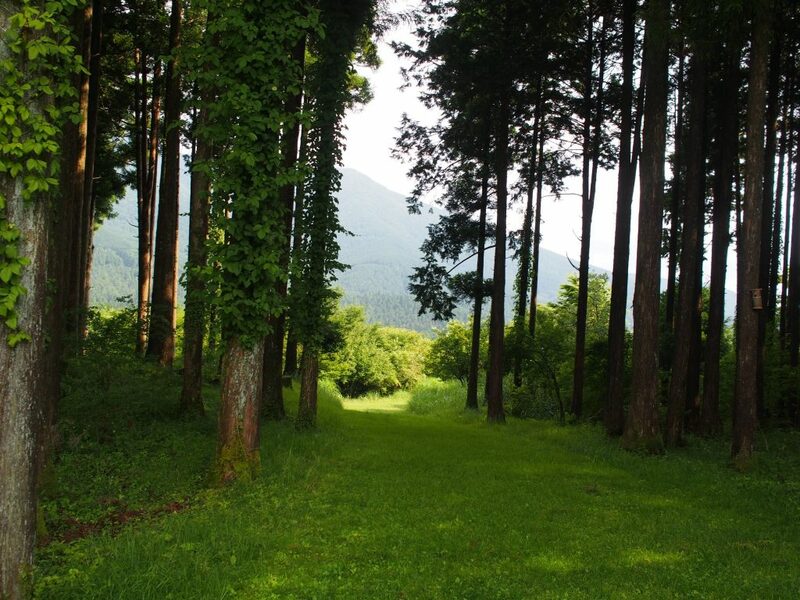 It just takes one hour from Tokyo by Shinkansen. We will be waiting for you at Shin-fuji Station. It was so easy for us to just join the experience without preparing any thing neither from Taiwan nor in Japan. All of the food were so gorgeous and delicious. I have not experienced before the Nagashi-somen and Suika-wari but only learned it from the comics, it was so good to have a chance experienced that in this summer!! 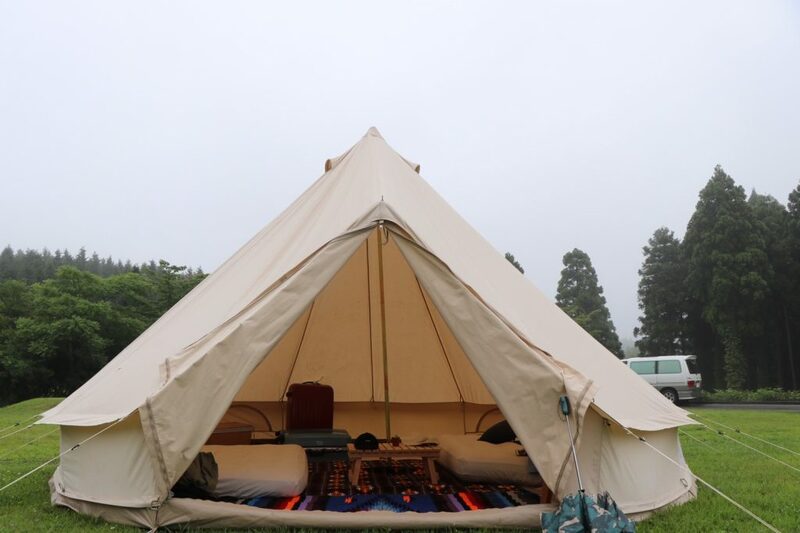 ・ Luxuy SIBLEY tent：5m in diameter. ・ Double size air mattress. 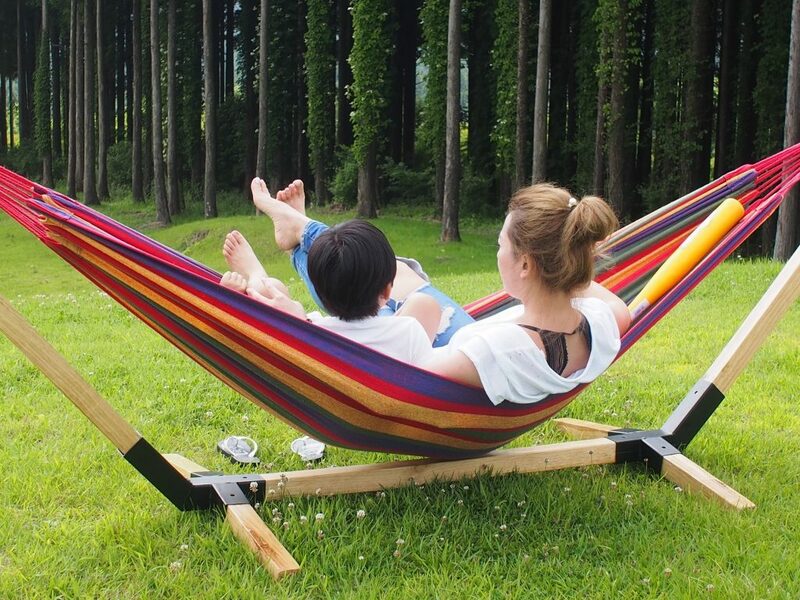 ・ Germany made cotton hammock. 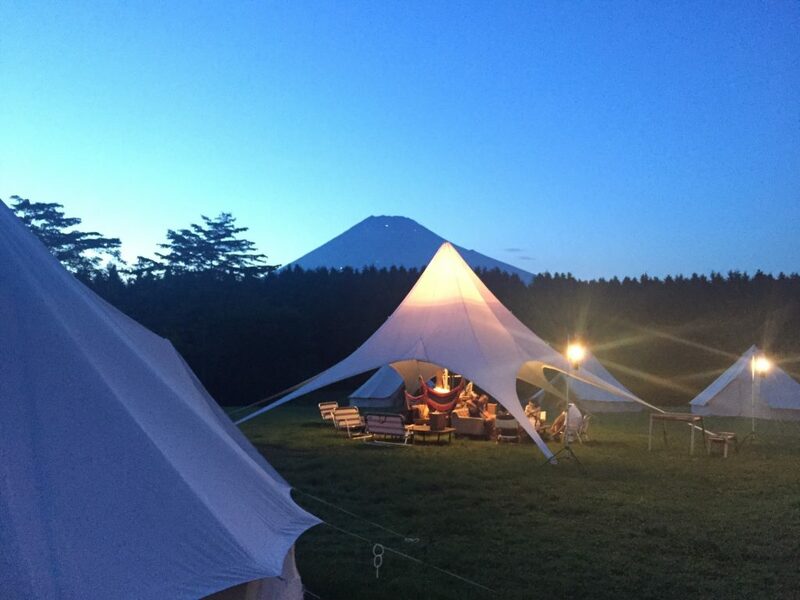 ※1 tent for 2 people, you need to pay an additional cost 15,000JPY tax included for each person. 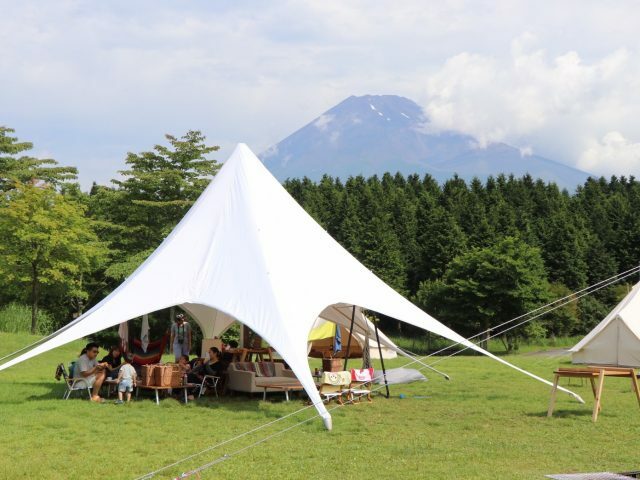 ※1 tent for 1 people, you need to pay an additional cost 30,000JPY tax included for each person. ・Washroom near by camp area. It`s clean and convenience. −Camp extent. Over 100 camps per year. wealth of experience in camping. You must maintain air circulation inside the tent. Also, please do not use fire, candle, mosquito coil in the tent. Parents should not leave their children. by e-mail 5 days before the departure date. High blood pressure, heart disease, acrophobia, asthma, epilepsy, or in case expecting baby. Participation age from 3 years and over. In safety aspect, children under 3 years old are not recommended to participate. In case participating with infants aged 1 year to under 3 years, parents should never take an eye off the children during the entire tour period. 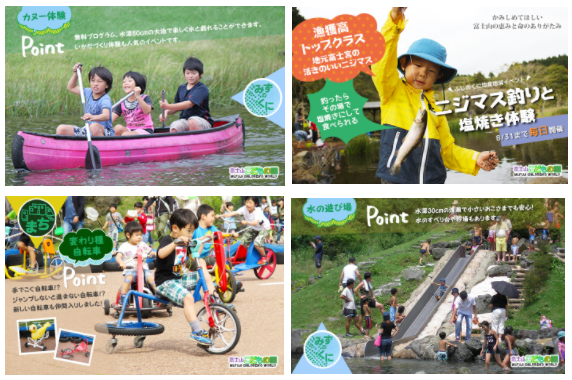 The participant fee for the infant between age from 1 to under 3 years old is 44,000 yen / person. 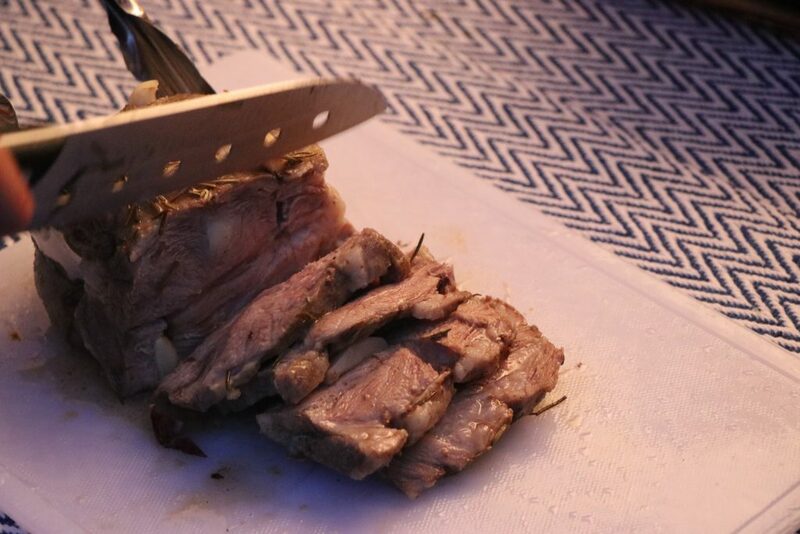 The picture of the meal is for your reference. Please note that will be changed according to the season. Please make sure to bring warm clothes, as the temperature differences in the mountain is extreme. – 100% payment in advance. – Reservation will be confirmed after the payment is done. – Payment has to be paid within within 1 week from the date when sqaure invoice issued. All prices are JPY, and tax included. 2. 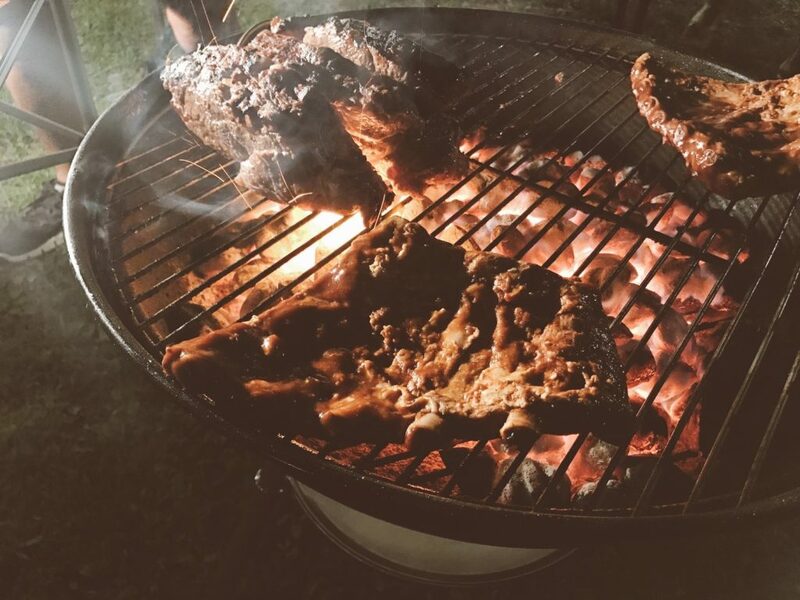 In case of thunder, strong winds, earthquakes, typhoons and other force majeure factors, for safety reasons, the camping experience must be terminated. 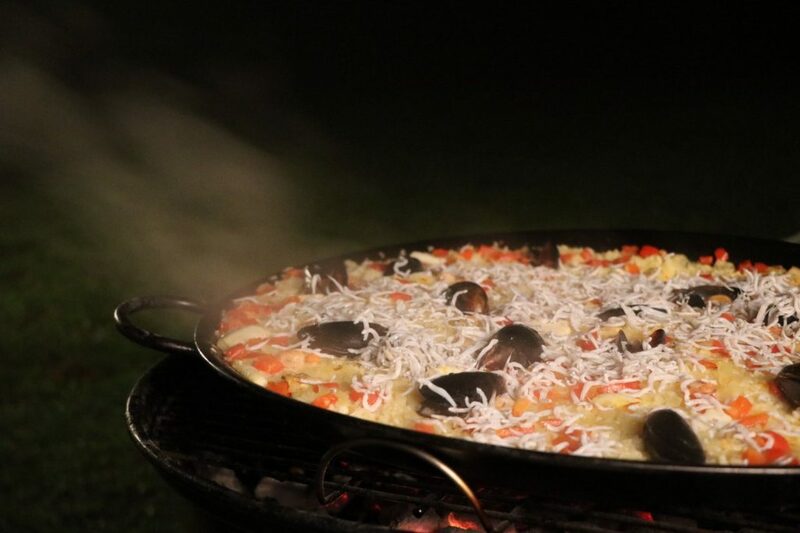 And we will contact you at 12:00 noon before the start of the camping day.